The Ms. Senior America organization dates back to 1971 when Dr. Al Mott, a young 20th Century-Fox recording artist, had just graduated from Divinity School and was searching for his ministry by working on a crisis hot line. He realized that many senior women were calling in with problems rooted in a loss of self-worth after having raised their families. Could he find a way to present their stories of adversity, achievement and hope, and thus highlight and honor senior women as role models? 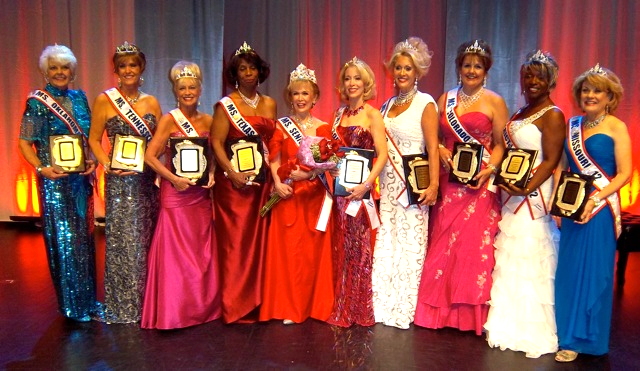 The pageant went national in 1980 and today, as Senior America Inc., is the foremost pageant of its kind. To increase the impact of these superb role models, sisterhoods of “Cameo Clubs” have been formed in most states. The only membership requirement is to have been a Pageant contestant. 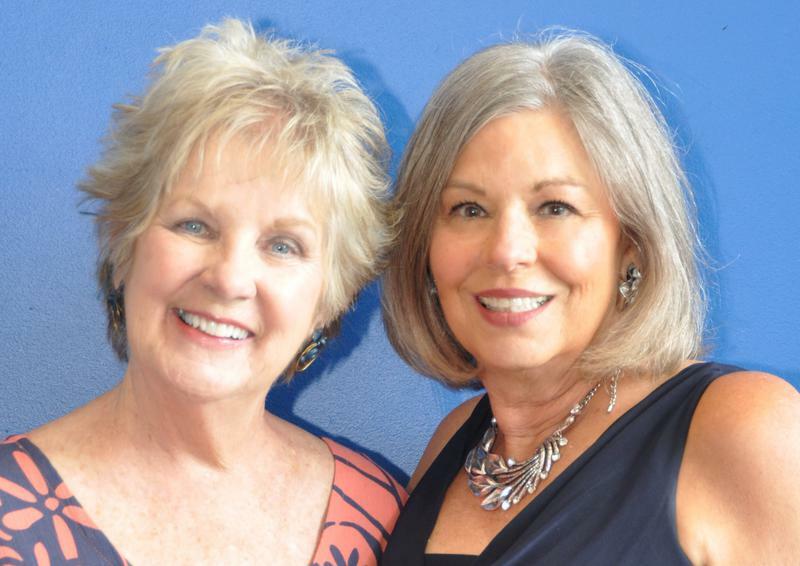 The Cameo Ladies provide inspiration and encouragement by performing at VA hospitals, senior centers and nursing homes, and children’s facilities, (and even the White House in 2001), wherever they can help by spreading their vitality and love of life. 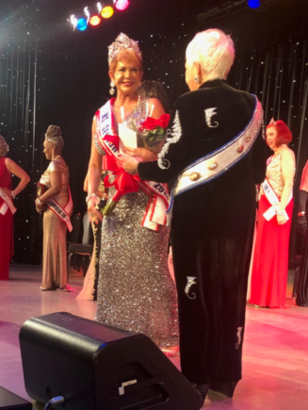 In 2018, Gayle Novak was selected as Ms. Senior America at the National Pageant in Atlantic City, NJ. Gayle stood out among other state contestants because of her winning personality and beautiful smile. Her up-beat and entertaining talent act of singing "Money, Money, Money" from the hit play and movie Mamma Mia was a crowd pleaser. Her poise and confidence put her over the top to take it all. 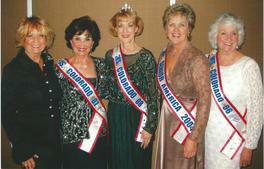 Colorado is so proud its native Coloradoan brought home the National crown. 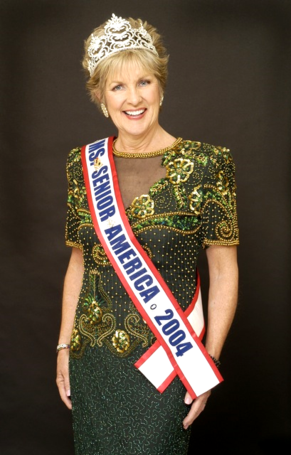 In 2004, Ms. Colorado Senior America, Michelle Rahn, won the title of Ms. Senior America, an outstanding recognition for Michelle and the State of Colorado. That year, she also won the "Konze Prize Pin," which was a $10,000 award donated by the Konze Foundation, to recognize the candidate with the greatest impact on needy children in the U.S.
Visit www.SeniorAmerica.org to learn more.